BitTorrentクライアント「Transmission」が2年ぶりのアップデート。Mac OS X 10.6 Snow Leopardが非サポートになり、複数の脆弱性を修正。 | AAPL Ch. 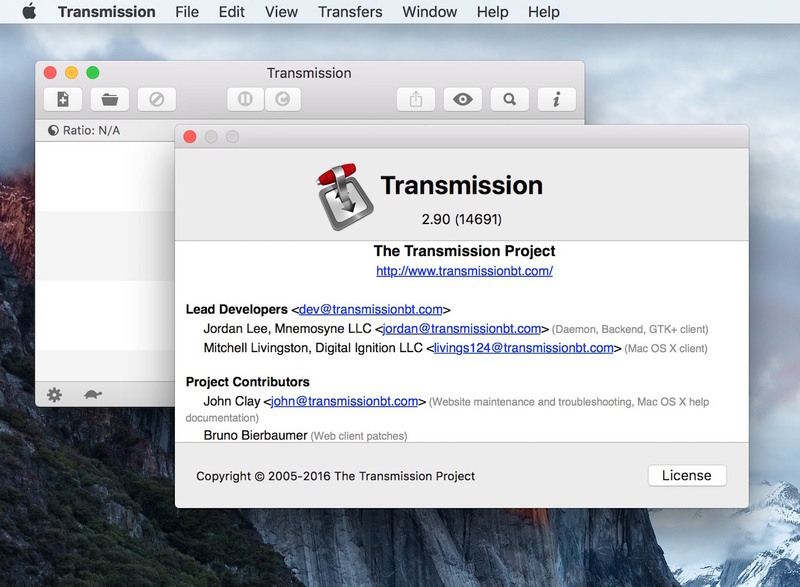 Besides the general changes mentioned above, the official changelog also notes the fact that the Mac build of Transmission received a lot of love for this major release, such as user interface improvements for Mac OS X 10.9 or later, support for trimming potential URIs from clipboard, and support for downloading from HTTP servers on El Capitan. Please note that Mac OS X 10.6 is no longer supported.